Art Kettle has been transformed into an artistic response to the iconic 1972 Womanhouse led by Judy Chicago + Miriam Schapiro. Dear Womanhouse touches on societal ideas of gender roles and domesticity through visual art and performance. The Model House Project enabled secondary school-aged students to express their perspectives on femininity. Filled with art and color from area secondary schools. 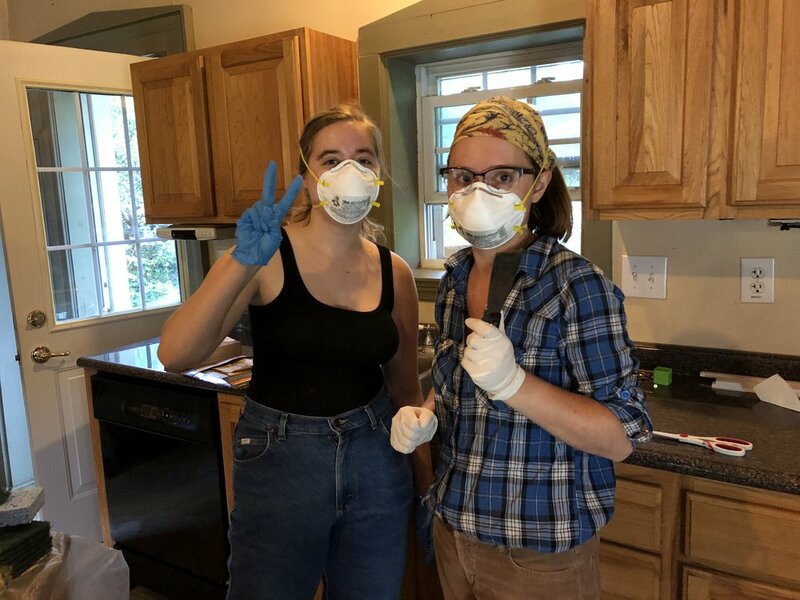 The Model House Project: a lesson sequence to engage youth in a collaborative art making project that uses the concept of “house” as a metaphor for thinking about what it means to be a “woman” in the world today. 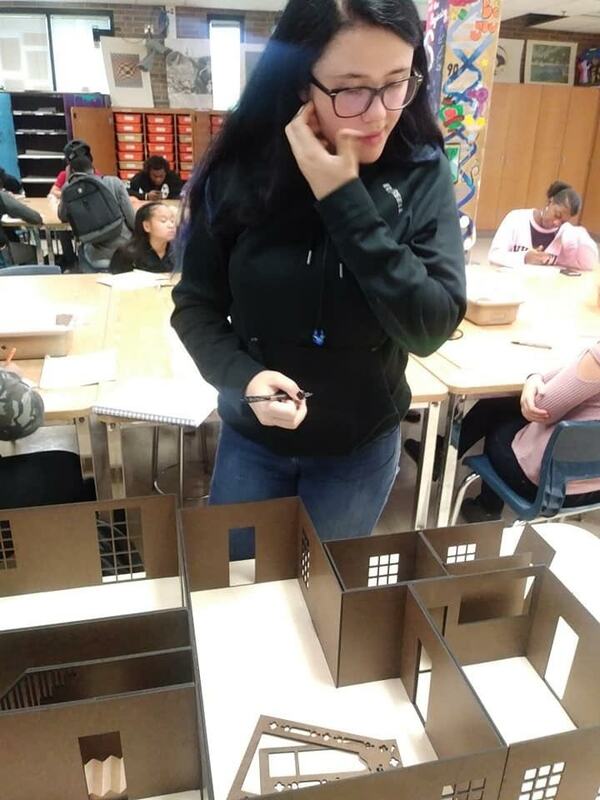 While students are using a model house to reveal what they think about what it means to be a woman today, local artists are doing the same thing on a much larger scale. 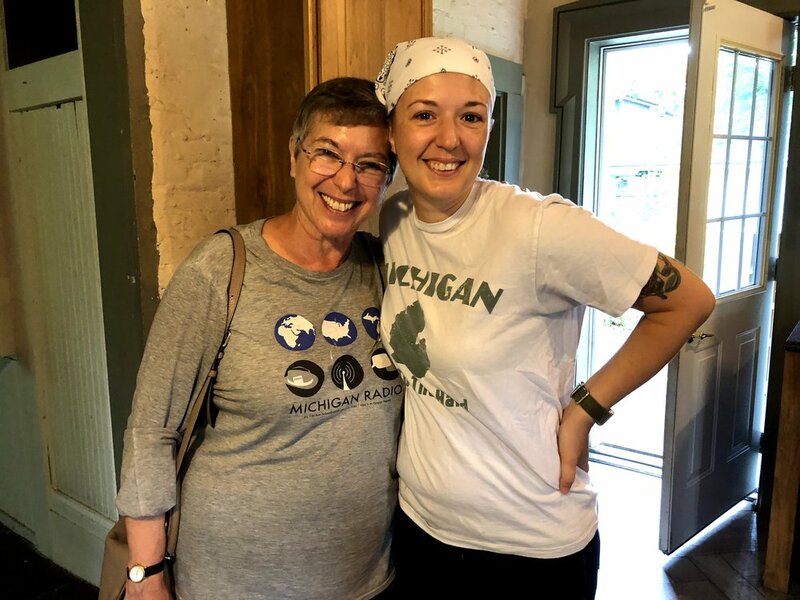 In the real house, located in Manchester, MI, artists are transforming space to create a visible commentary on their perceptions of womanhood today. When they are finished, the entire house will be open to the public for viewing, along with the model houses Michigan students create. Brought a great new sound to the October 12th opening to heat up the Art Kettle. We'll do our best to accommodate your group's preferences, but we may respond with an alternate date/time suggestion.